From the Northwest Resistance of 1885 and for over 60 years, the Canadian Government denied many Indigenous peoples of the prairies the basic freedom to leave their reserves, all the while knowing there was no basis in law for the policy. 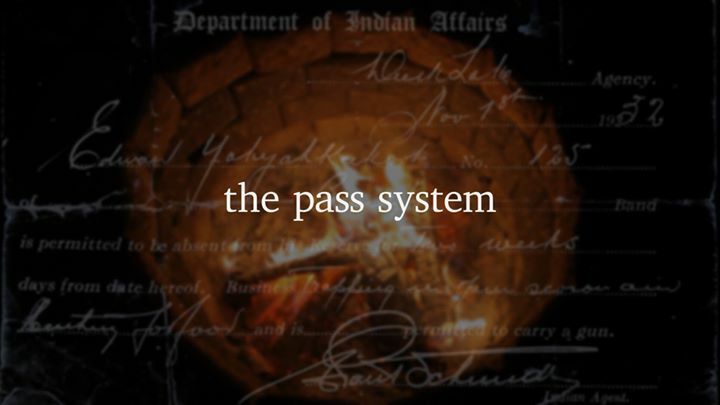 This investigative documentary features Cree, Saulteaux, Dene, Ojibwe and Blackfoot Elders and their stories of living under and resisting the system, revealing a little-known picture of life under segregation. In Canada. Presented in association with: The Aboriginal Studies Student’s Union, The Indigenous Education Network, SAGE, University of Toronto.